Is placing torches a bothersome chore for you? Do you hate it when you forget to place a torch and next thing you know you have been exploded to hell and back! Then this mod is for you! When this mod is installed as you travel your world, everywhere the light level is lower than 8 it will put down a torch preventing nasty mobs from spawning behind you and ruining your day. You can use the command /torch to toggle the placement of torches between active and not active. This mod can be installed on the server or the client. If it is installed on the server is not required to be installed on the client exept for SC(Server-Client) versions. Server-Client Versions (SC) are special versions which provide a hot-key (the default key is B) to toggle the placement of torches this versions have to be installed on server and client. Thanks for this but the total monthly downloads are getting higher and higher. ;D So it's fine. Might be because other mods (like Cyclic) include this feature as a Bauble item? 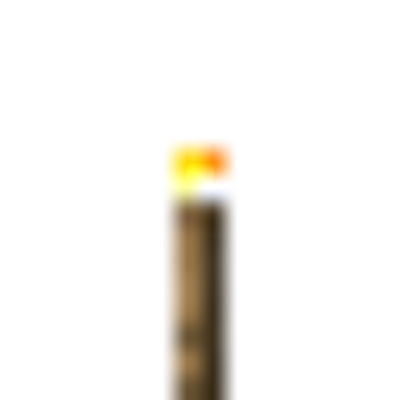 In multiplayer, is the placing of torches controlled on a per-player basis? So if one player has a supply of torches, and wants everything lit "as they walk", while another person wants to control their torching for looks, can they both be happy at the same time? The Torchplacing is Player specific but for "looks" is this mod not made. So from that mod review video: As soon as he reached the water, the torches just got placed as fast as possible, and all lost. Can you please not place a torch while in water? In the newest mod version is this bug fixed. When you run this Mod on a Server the Client only Minecraft Forge 1.7.10 has to be installed. I find it confusing, I can't tell if you want the client to also have the mod installed if it is installed on a server running 1.7.10 or if on server versions higher than 1.7.10 the client doesn't need it and only the server or if only the client needs it unless the server is 1.7.10 then the server also needs it. It's better, might I suggest you use the following for your entire overview, simply copy and paste it over what you got. This mod can be installed on the server or the client. If it is installed on the server is not required to be installed on the client. Thanks for the new Description and the Review i will use it. My old Description was so short because my Engilish is not the best.